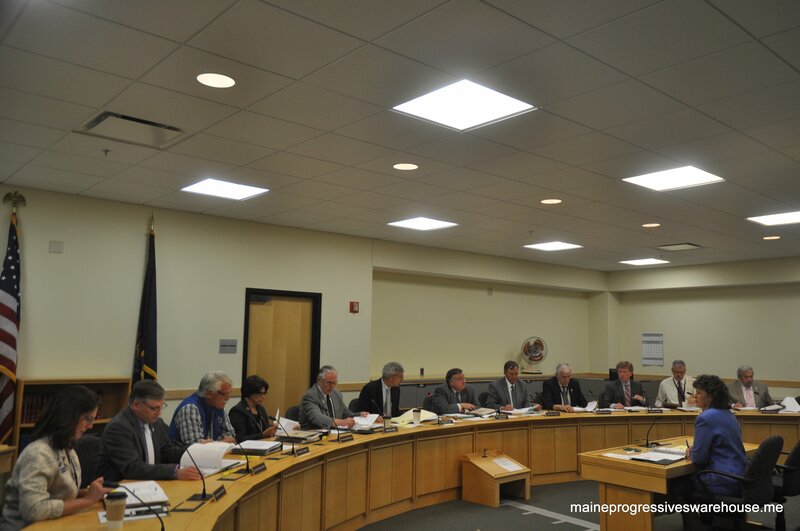 GOC meeting with OPEGA director Beth Ashcroft, 7/1/15, to discuss whether or not to investigate the allegations against Governor Paul LePage. The committee voted 12-0 to do so and will meet again July 17. As some may have noticed already, a new page was added to the top of Maine Progressives Warehouse over the weekend. Entitled ANALYSIS- Governor LePage & Good Will-Hinckley (NEW), its purpose will be to serve as a one click resource space to all available information listed in chronological order by date. It will be updated as more information is found or becomes available.